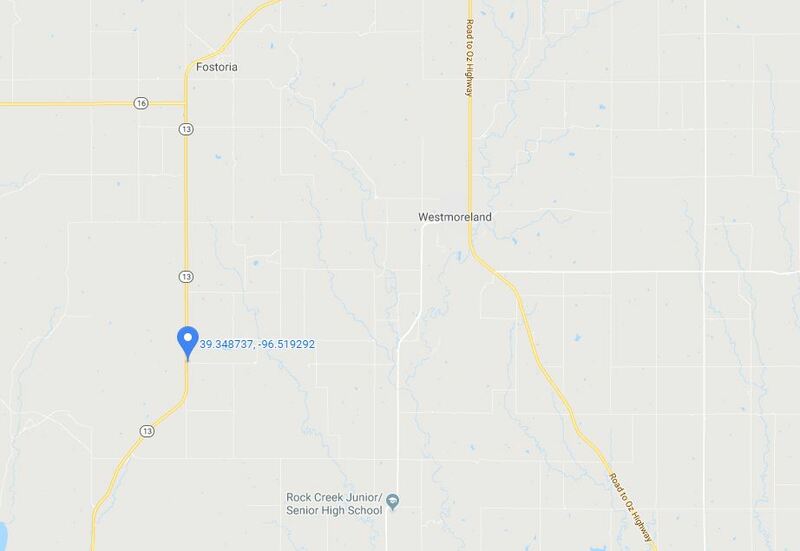 POTTAWATOMIE COUNTY — One person was hospitalized and Highway 13 was closed temporarily Friday morning due to a collision between an SUV and semi truck southwest of Westmoreland. The driver of the SUV was taken to a local hospital as a result of the incident, occurring at approximately 7:45 a.m. North and southbound traffic on Highway 13 was blocked until after 9 a.m. The Pottawatomie County Sheriff’s Department and Kansas Highway Patrol worked the scene this morning. The occupants identities have not yet been made available. The post Pottawatomie County SUV, semi collision hospitalizes one appeared first on News Radio KMAN.